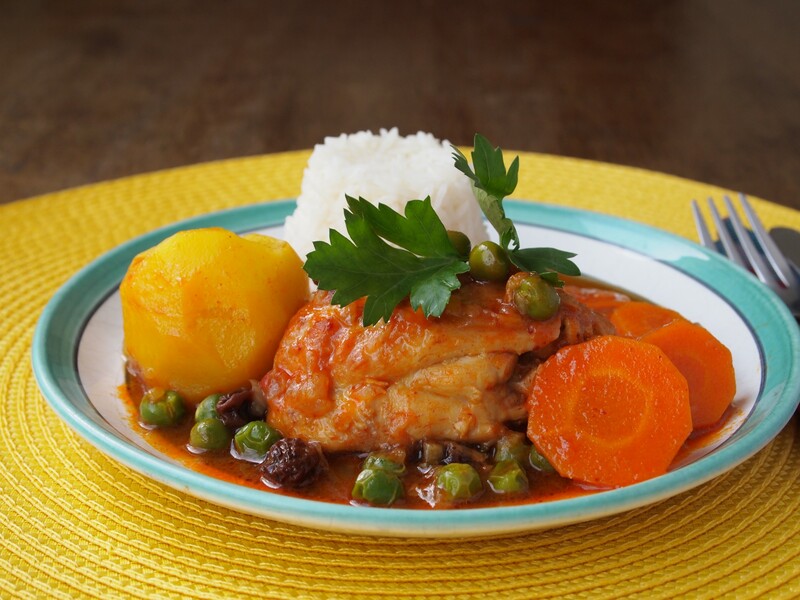 Estofado de pollo (chicken stew) is one of the dishes Peruvian cooks make at home on a regular basis. 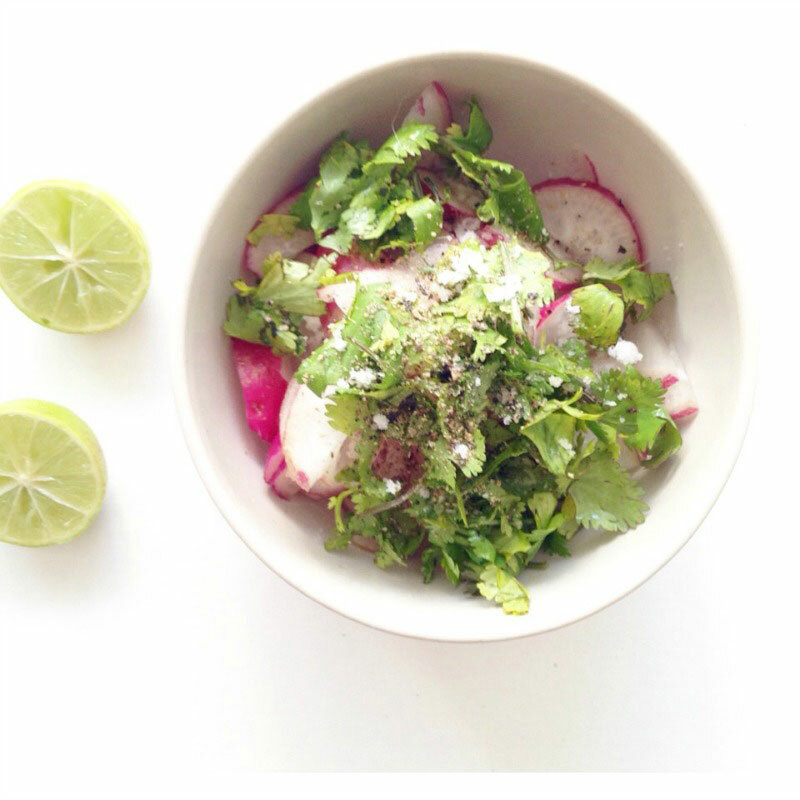 This simple yet extremely tasty dish is healthy, satisfying, and easy to prepare, making it a favorite of people of all ages and backgrounds. Many countries have their own versions of a homey chicken stew, and we can’t say the idea is 100% Peruvian; but wherever it initially came from, this recipe is now a Peruvian staple, that’s for sure. A few weeks ago I was browsing through The Everything Peruvian Cookbook, our shiny new book, and found the recipe for estofado de pollo. I thought it was time I made a vegetarian version of this dish, and this mushroom stew is what resulted of this experiment. I first wanted to use morel mushrooms as they are in season in New York, where I live, but since I couldn’t find them that day I just went with regular button mushrooms. Instead of white rice, the way Peruvians eat this, I used brown rice to get more fiber and nutrients into my dish. Call me un-Peruvian, but I really never cook white rice for myself anymore, as brown is not only much healthier, but for me it’s tastier too (I like its earthy flavor). 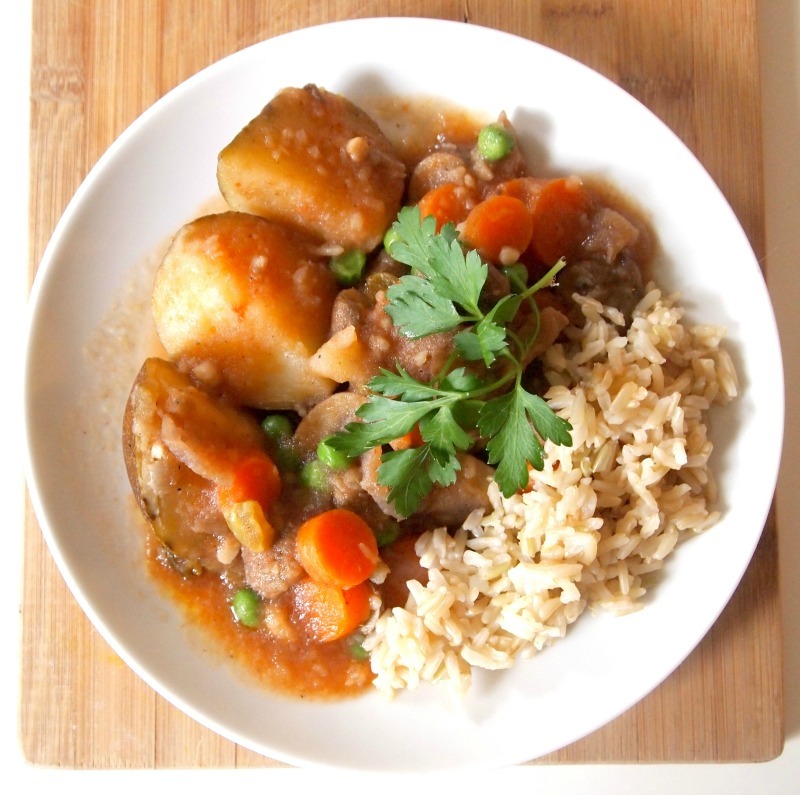 I loved my vegetarian estofado. What do you think? Want to try it? Then click HERE. 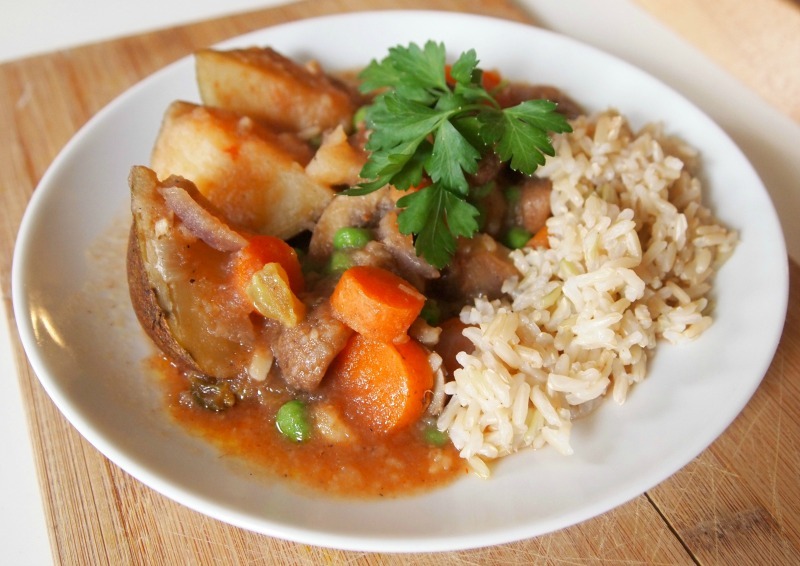 This is like any other “stew” produced on the planet. Ya put in it what ya got! So, don’t worry about any food Nazis that want to nit pick your recipe…you’re doing fine!